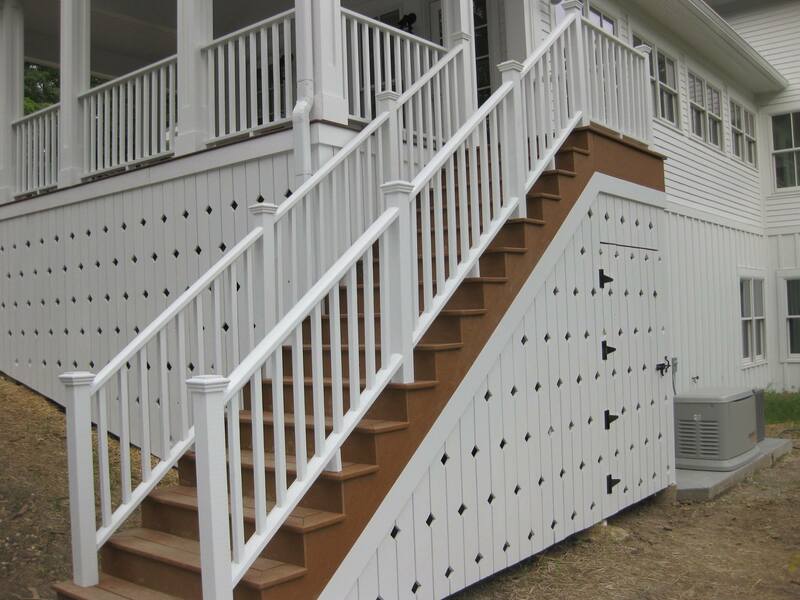 When it comes to installing gutters, Renovax is the company to call. With years of industry experience, we have seen it all. 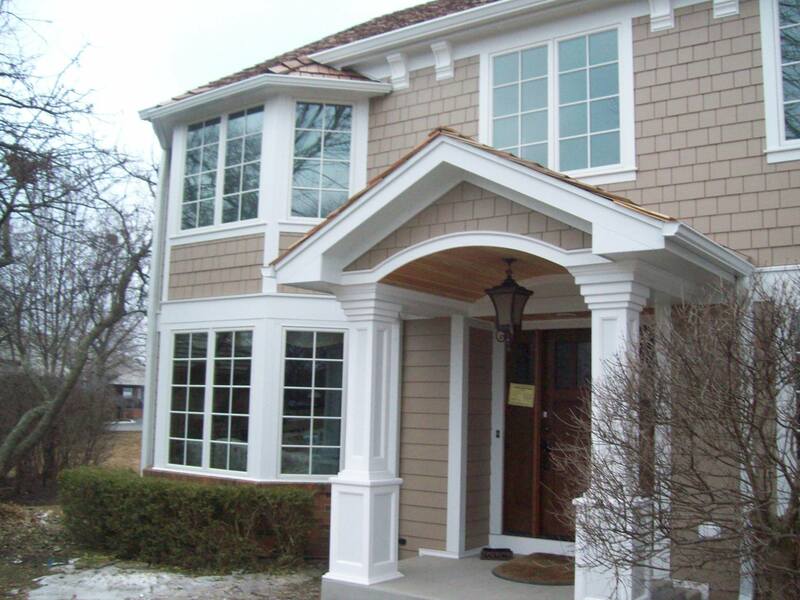 Our high quality work and materials make us one of Chicago's most trusted companies. The Chicagoland area is known for its ever changing weather, no matter the season. Protect you home from water damage with properly installed gutters. Gutters direct rainwater off of your roof and away you're your home. Without gutters, you place your home at risk of structural damage, roof damage, and flooding. Therefore, contacting a trusted gutter installation service is recommended. 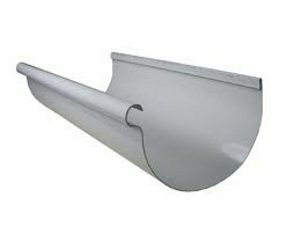 Renovax carries a large variety of gutter types and is happy to help you choose the type that best matches your house's exterior and your needs. 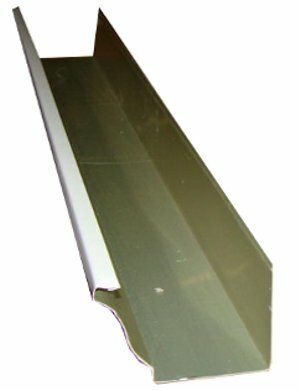 Gutters are very affordable. 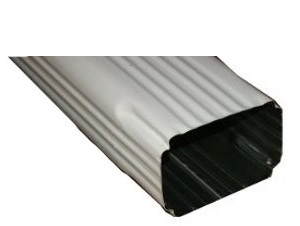 Do not risk major repairs from the neglect of something as simple as gutter installation. 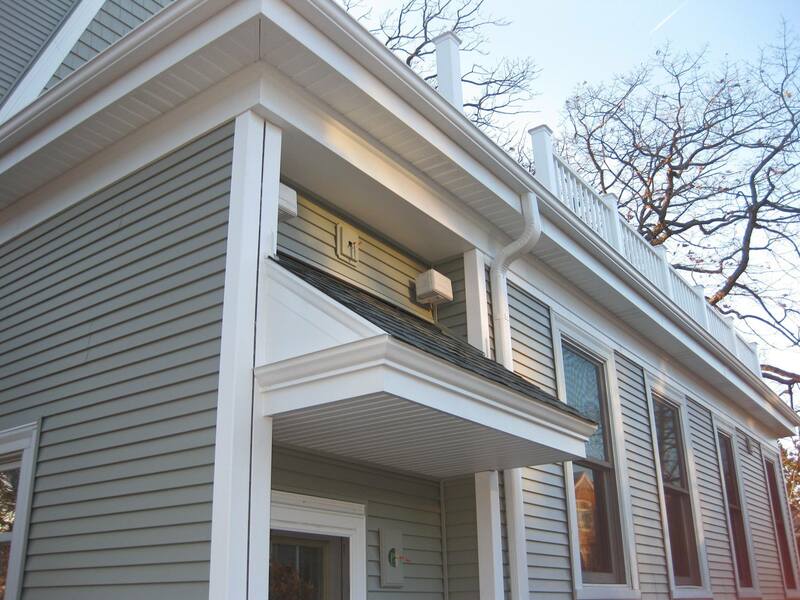 Renovax is Chicago's leading gutter repair service. Problems with your gutters can lead to major repairs down the line on other areas of your house including the roof, soffit, siding, and even the foundation. We recommend repairing your gutters as soon as there is damage to save yourself money. 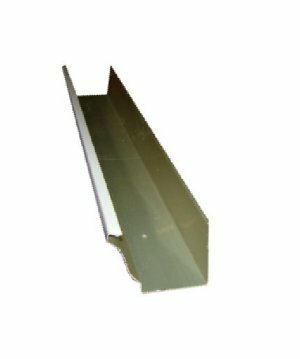 Fixing damage caused by broken gutters is much more expensive than gutter repair. Some signs of damaged gutters can include flooding around your home, water damage beneath the gutters, sagging gutters, rust, or cracks. If you notice any of these signs, we suggest calling a professional immediately. 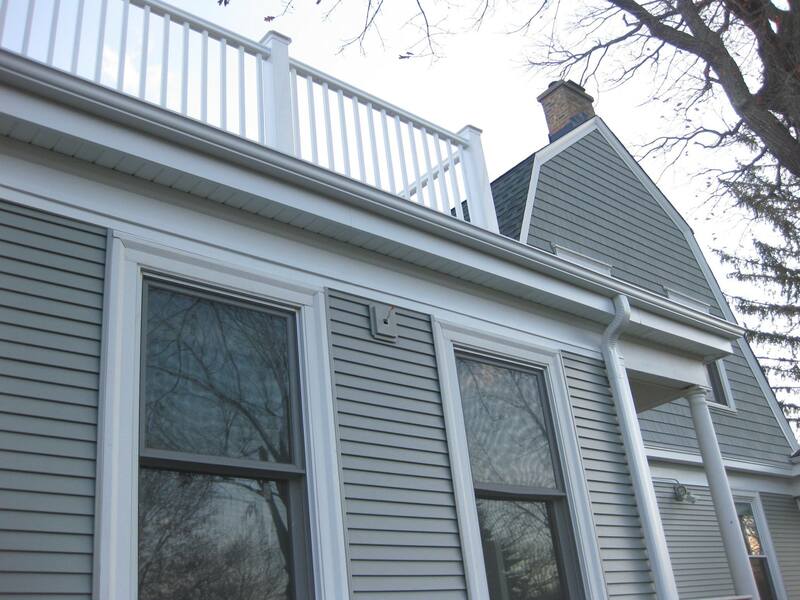 We have worked with Chicagoland gutters for years and are happy to help. Our services include a free estimate, so we can determine what needs to be done to return your gutters to working condition. With our assistance in repairing your broken gutters, your home will be safe and dry again in no time. 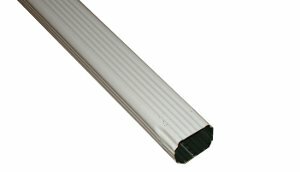 "K" Style Gutters Regular Size 5"
"K" Style Gutters Oversize 6"